If you are reading this you have successfully navigated Thanksgiving, Black Friday, and holiday travel. You’re doing great! And I know you will do great navigating Cyber Monday, Giving Tuesday, and all that comes with the holiday season. 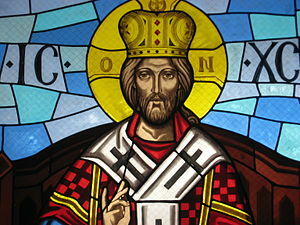 Here in the betwixt and between we celebrate Christ the King Sunday. 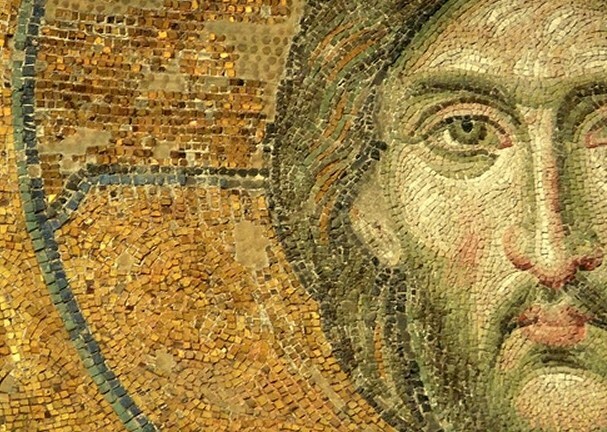 What should this solemnity mean in your life? Kings are an interesting concept. When someone tries to impose their will upon us, one of our tried-and-true responses is, “Who died and made you king?” Maybe our American spirit has a bias against unbridled power in the hands of the one. Yet there is something within in us that wants a king when we want a king – you know – the times we feel uncertain, times are turbulent, and we are just a tad frightened.